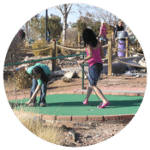 Boulder Creek Miniature Golf | Fun For the Whole Family! Visit Bob-O’s and enjoy our highly reviewed attractions! Have some fun outside and see if you can hit a hole in one! Think you’re the next Tiger Woods or Phil Mickelson? Let’s see how you stack up against your friends and family at El Paso’s best miniature golf course, Boulder Creek Miniature Golf! 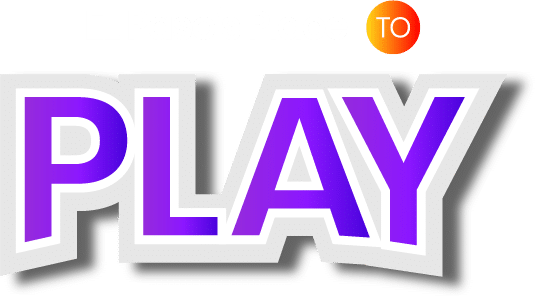 Bob-O’s Family Fun Center is proud to be El Paso’s place to play. Visit us today for a round of mini golf across our fun and exciting course. There’s fun for the whole family when you choose mini golf! Miniature golf is a great option for adults and children alike. Even children under the age of 6 can participate in the fun! Below, you will find the pricing options for miniature golf at Bob-O’s. If you’re looking for the best place to have fun in El Paso, choose Bob-O’s Family Fun Center! Give us a call today to learn more about our miniature golf course. Who said there’s never anything to do in El Paso? Bob-O’s Family Fun Center has a variety of fun options for the entire family. Have your next family outing at Bob-O’s!